Marcel loves his human and he loves New York—but what will happen when someone new comes into his life? Marcel is a New Yorker through and through—he and his human know the best spots, especially downtown. But when a new human suddenly enters their lives, they’re spending all their time uptown! Everything is changing and it looks like this new human isn’t going anywhere. Why couldn’t everything stay as it was? Why did things have to change? 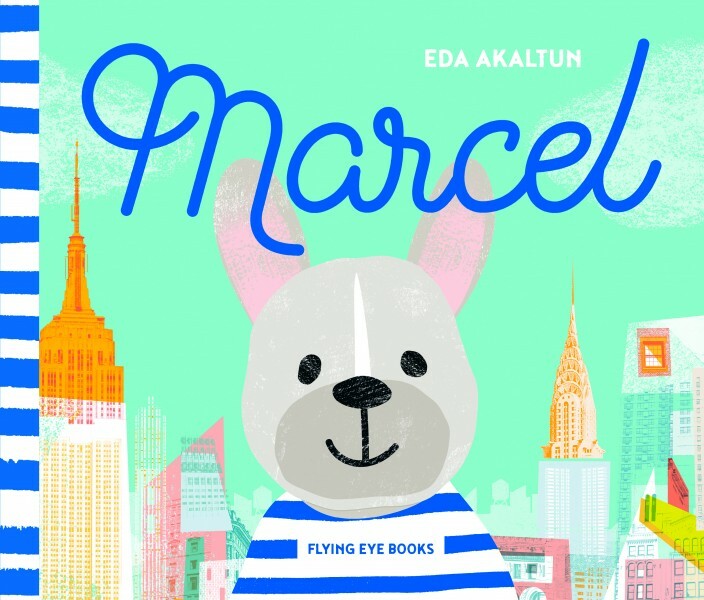 Through this heartwarming tale of love and acceptance, Eda Akaltun’s stylish debut picture book explores the ever-changing family dynamic through the eyes of a petulant pup that any young child can identify with. 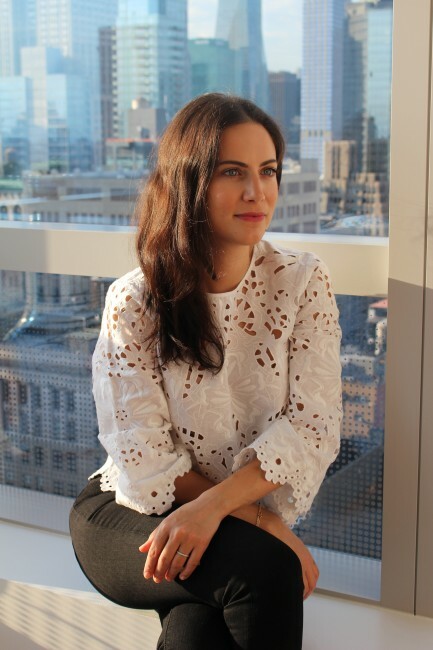 Eda Akaltun is a New York–based illustrator and printmaker from Istanbul. Prior to her work with Flying Eye, her illustrations can be found in the Nobrow magazine, of which she is a founding contributor.